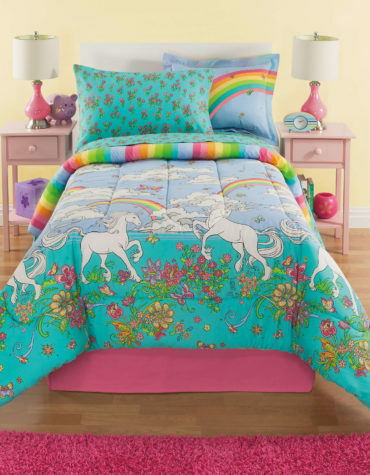 A fresh and fun kids bedding collection for all kids. Bright colors, cool icons and creative designs are featured in this assortment. 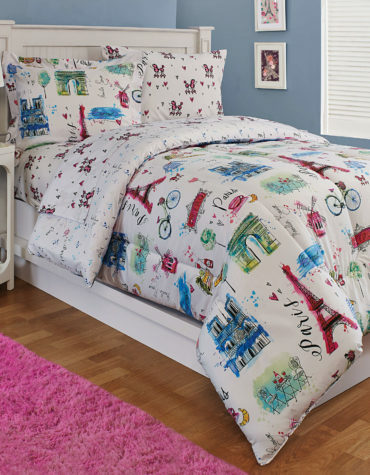 There are great styles for both girls and boys that will liven up any child’s bedroom.